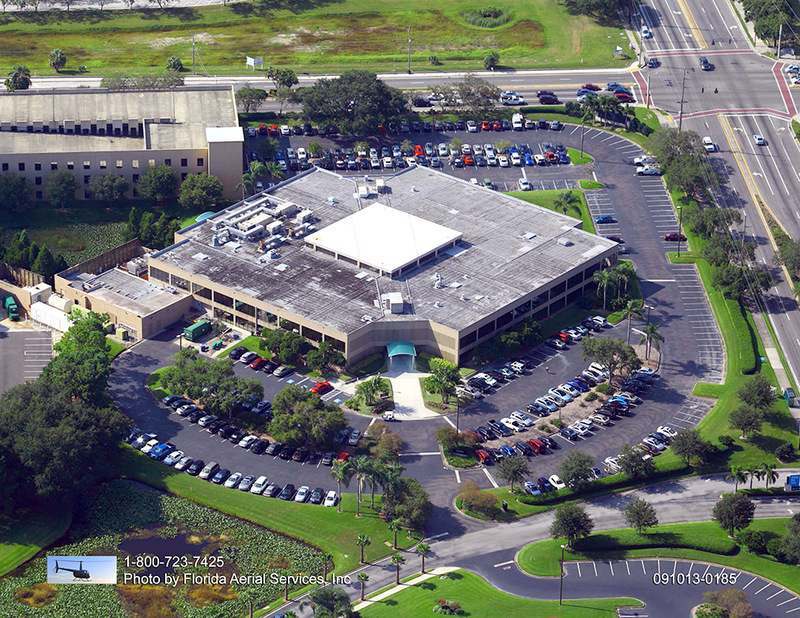 An inside look at how to differentiate between Florida’s numerous asphalt companies. 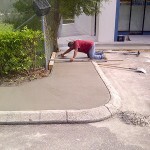 Every Florida business requires asphalt paving, maintenance, and repair at some point. The question is which of the many asphalt companies to pick. 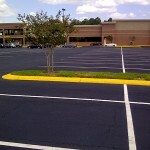 Asphalt companies vary by more than price. Experience, reputation, manpower, equipment quality, and customer service differ between asphalt companies. 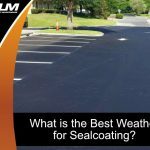 Here is a look at the most important criteria to consider when gauging the merits of prospective asphalt companies. 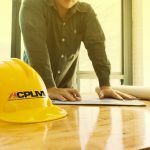 A business with the proper licensing and insurance will be able to operate on your property without any liability concerns. 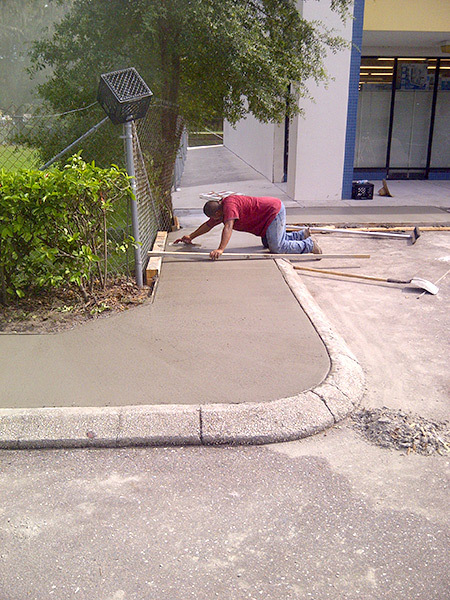 The best asphalt companies prominently display their license and proof of insurance. 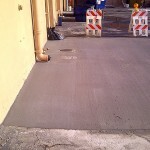 Work with a fully insured and licensed asphalt company and you will not have to worry about being on the hook for the cost of injuries or damage that can occur on your property during the paving project. 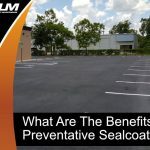 A paving project that extends beyond the anticipated timetable will prove frustrating and possibly detract from your bottom line. 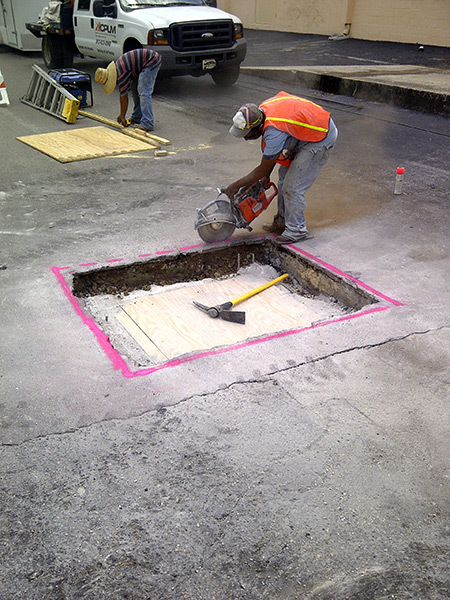 Prospective contractors should provide a detailed estimate on the timetable for the completion of the parking lot or another project. 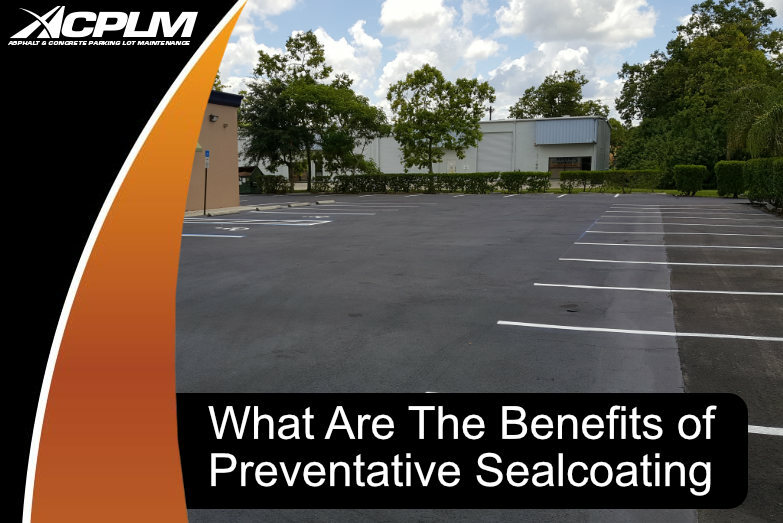 Furthermore, asphalt companies should be willing to explain the factors that might extend the time required to complete the project. 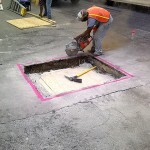 The area’s top asphalt companies will explain each element of the project in detail before commencing work. Everything from the look of the project when it will be completed to the subbase used and other details matter a great deal. 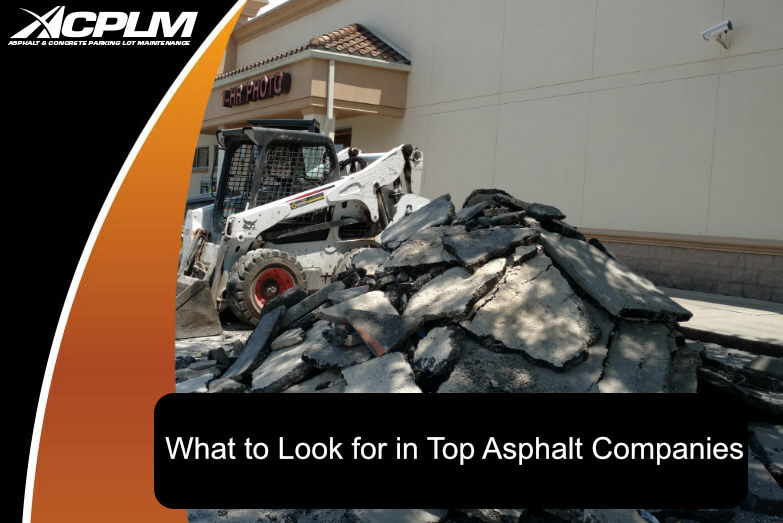 If your vision does not align with that of the contractor in question, do not stop searching until you find an asphalt company that will get the job done right. 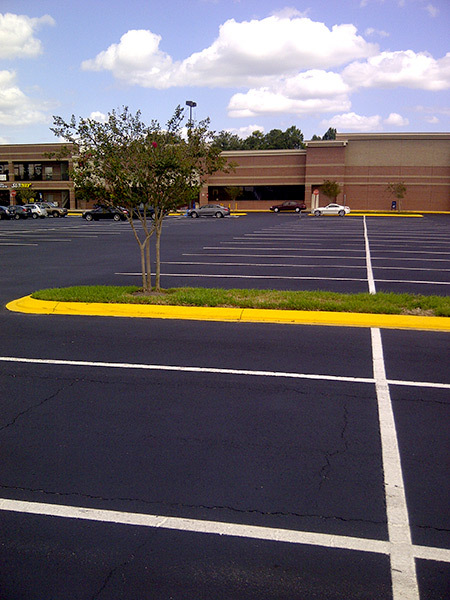 You deserve to see examples of the accomplishments of asphalt companies. If a candidate is hesitant or unwilling to provide such examples, do not pay them a penny. 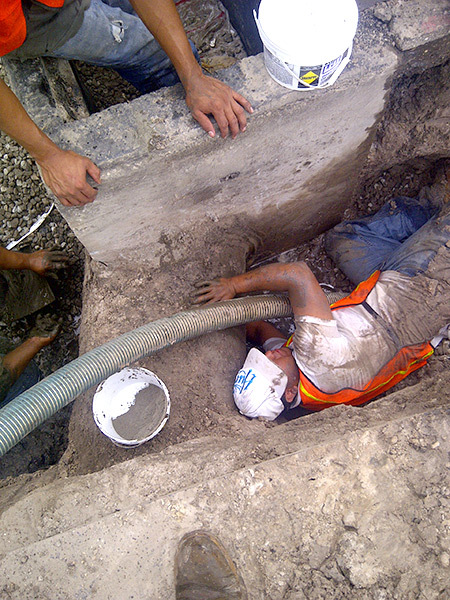 Furthermore, you should not take a contractor’s word for their prior experience. Request photos of past and current projects. 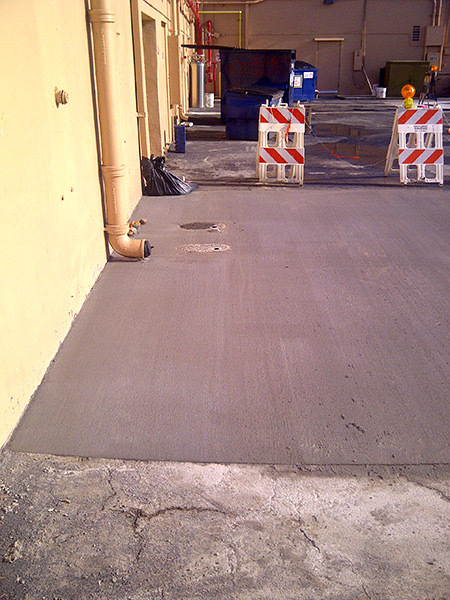 You can even request to be taken to a current project to get a good look at how the contractor operates. 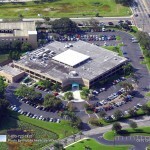 ACPLM is revered as one of the top asphalt companies in Florida. 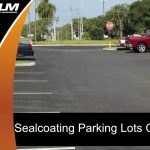 If you are looking for an asphalt paving contractor or sealcoating specialist, contact us at (813) 633-0548. You can also fill out our convenient online contact form and we will be in touch at our earliest convenience.